SCANTrivia Interactive Name Badges provide a unique and fun way that allow attendees to engage at events! The activity can also be incentivized to help encourage networking at the event which helps to break up silos and provides a means for attendees to make new connections. 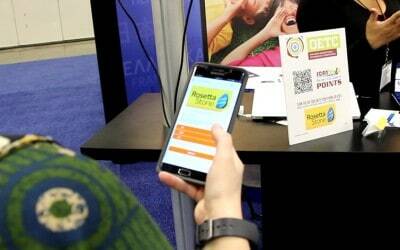 At a recent conference in Columbus, Ohio, 95% of the attendees activated their SCANTrivia Interactive Name Badges! SCANTrivia Interactive Name Badges provide a great way for your attendees to network and learn more about one another. Adding more value than the traditional name badges, SCANTrivia Interactive Name Badges allow users to scan and either make a connection and/or answer a trivia question to learn more about them. Once the question has been answered correctly, the player accumulates points and ultimately levels up into prize categories. Incorporating the Interactive Name Badges into your event can increase attendee-to-attendee networking while adding excitement that’s sure to keep the conversations going. 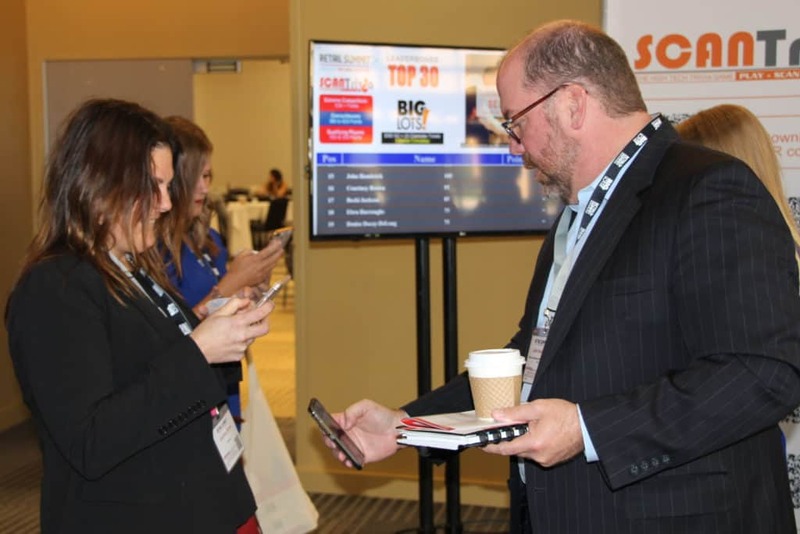 During a one-day event the SCANTrivia Interactive Name Badges received over 800 Connections and Impressions! Our project team cares about all stakeholders involved so you will receive 5-star customer service!